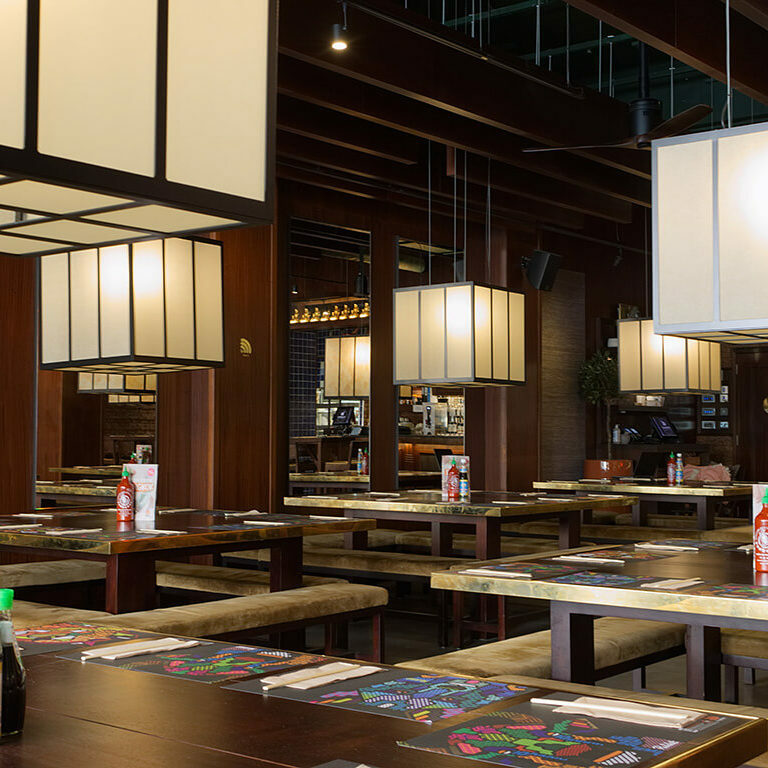 Escape the crowds of Oxford Street and visit our Bangkok-inspired restaurant on Eastcastle Street. The fastest way to enjoy a delicious meal at Busaba is the Busaba Bowls Lunch Monday – Friday until 4pm, a filling main for £10. Oxford Circus is our proud baby of the Busaba family –our newest restaurant which opened in 2016. 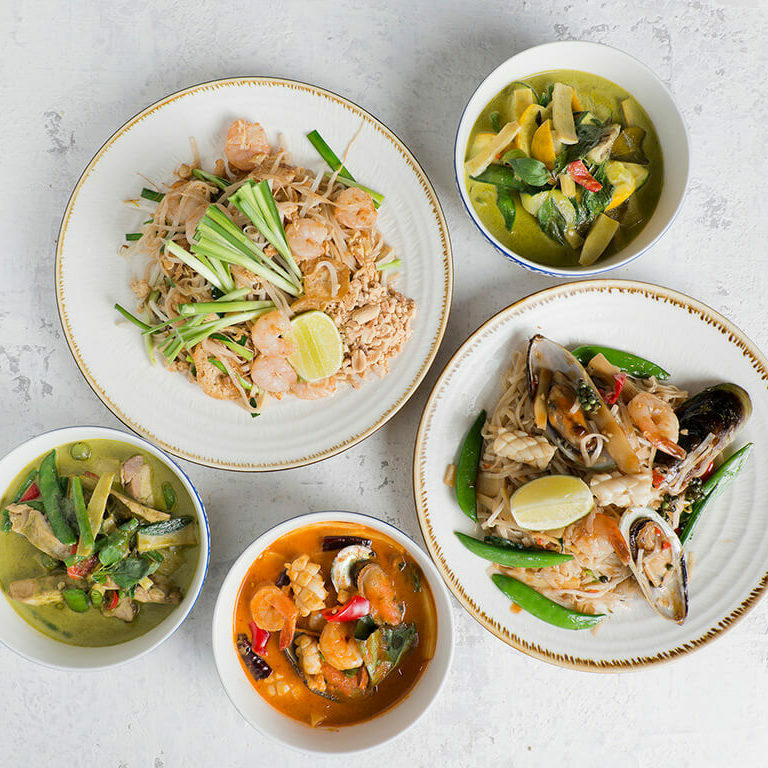 Tucked just behind busy Oxford Street, this restaurant has a more modern twist on the influences coming through from the streets of Bangkok. 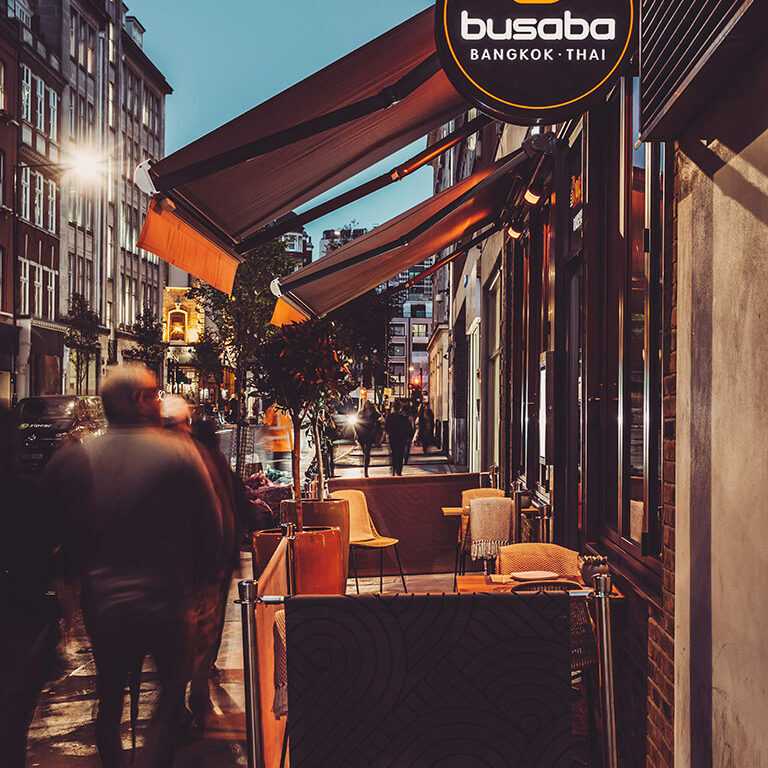 Here you’ll find a mix of classic Busaba flavours with a more vibrant décor and atmosphere. This is a great place to spend your lunch break or meet with friends in the evening. Our tip here is to try the Thai Soyamari–our chef here prides himself on this innovation being the most crispy and delicious! An introduction to the taste of Busaba. Dine with us between 12pm and 7pm everyday and enjoy two plates for £12.95. 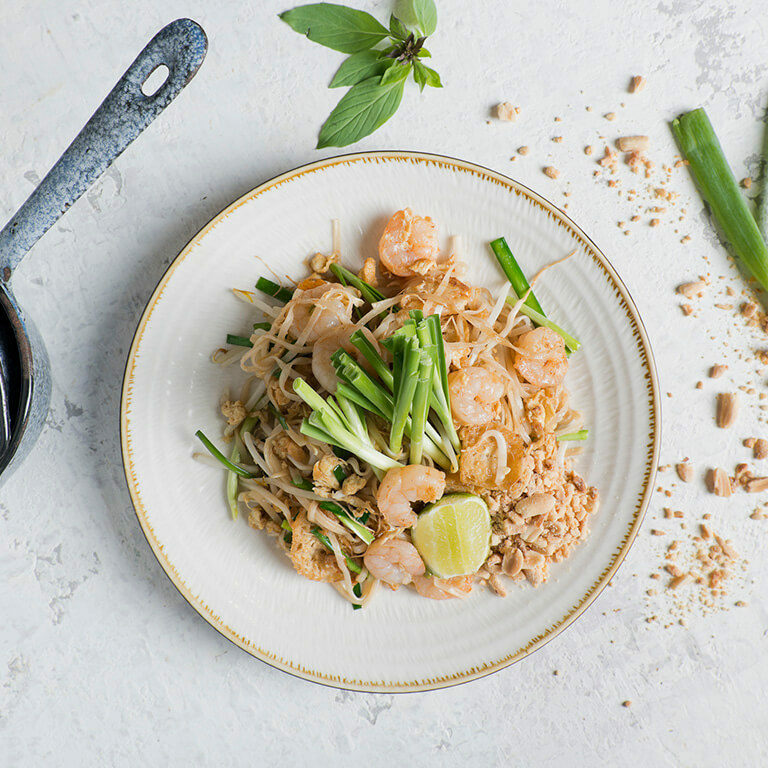 The fastest way to enjoy a delicious meal at Busaba is the Bangkok Express Lunch between 12pm and 3pm, for a main with a complementary hot or iced tea for £9.95. 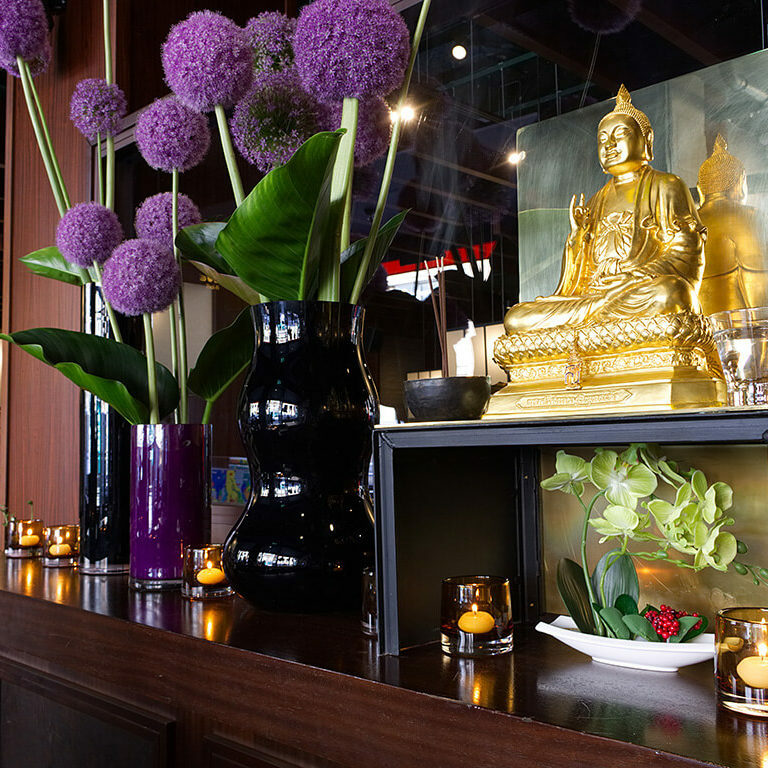 Celebrate with friends in true Thai style by enjoying a meal together. Use the promotion below to get a 20% discount with your Student Beans account. For groups of 8 or more dine with our group dining celebration menus. In true Thai style all dishes are served to the centre of the table to share amongst friends.